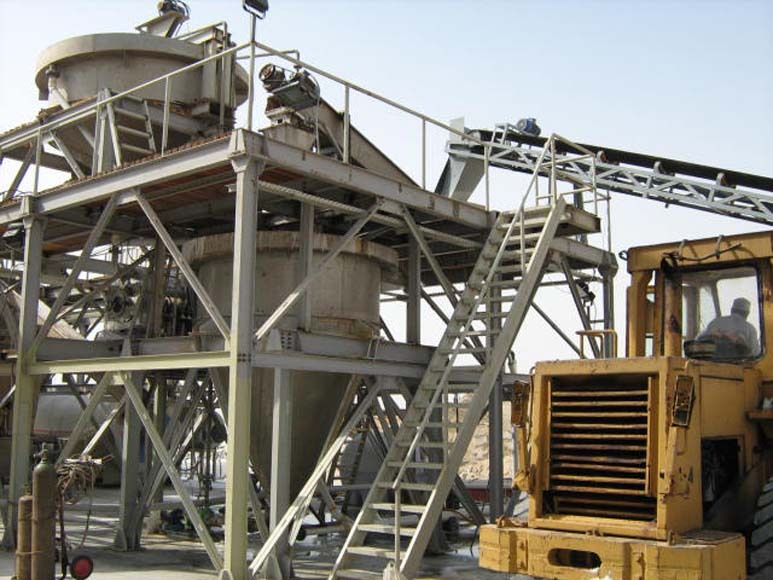 Simtech Projects and Engineers is one of the leading manufacturers of salt refinery and salt washery systems, return bagasse carriers and related equipment including electricals. Our range encompasses industrial material handling equipment, bulk material handling equipment, coal handling system, industrial screw conveyors, screw conveyors, belt conveyors, material handling conveyors, slide gates, pneumatic slide gates, vibratory feeders, HDPE rollers and bucket elevator etc. These are appreciated for consistent performance, sturdy construction, high efficiency and durability. The same holds good for our salt refinery plants too. Our organization provides a trouble free conveying and logistic system adhering to rigid quality control. With our engineering excellence, we undertake projects from concept to commissioning of all types of mechanical and material handling systems. Our group holds expertise in designing multi-fuel handling systems for FBC boilers, raw material handling systems for coal, wood chips handling systems for paper mills and bagasse handling systems for sugar mills. We are well organized company and have a team of qualified and experienced engineers from various fields. Our organization is professionally managed by Mr. B.V. Shankar, the managing partner and chairman of the company. He has done B.Tech from IT-BHU and has 35 years of experience in designing, manufacturing, supplying, erection, testing and commissioning of the salt washeries and material handling systems. 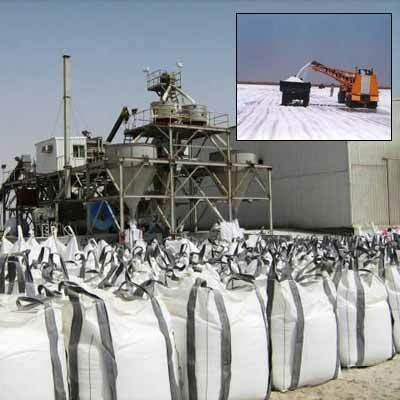 For the first time in India, he had introduced mechanized salt washery system in Gujarat. The other managing partner of the company Mr. Sukumaran has more than 25 years experience in the field of design, supply and commissioning of different types of material handling equipment and systems in major industries. Since of our commencement, we have defined a quality policy for our organization that enables us to establish a remarkable status in the market. Quality is an essential part of our organization therefore we ensure that our quality policy is followed at each stage. 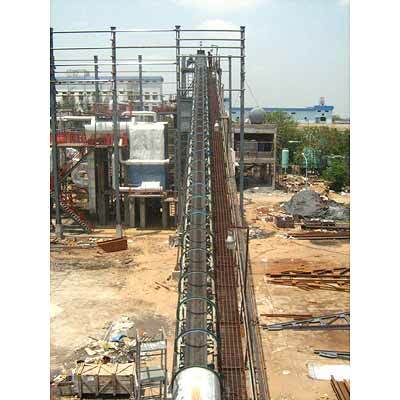 Our product range includes industrial material handling equipment, bulk material handling equipment, coal handling system, industrial screw conveyors, screw conveyors, belt conveyors, material handling conveyors, slide gates, pneumatic slide gates, vibratory feeders, HDPE rollers and bucket elevator. We have employed a team of quality controllers who conduct rigorous quality checks at our quality testing unit. We have provided special training to our professionals to ensure that projects are accomplished with utmost perfection. The layout designing is done as per the specifications and drawings of clients. All the professionals are highly experienced and have enormous knowledge in the respective domain. Our R&D personnel keep themselves engaged in research and development activities to enhance the production techniques and product features. We have quality control division which monitors the entire production process in an effective manner to ensure flawless products. Esquire Express (I) Pvt. Ltd.
Mohan Breweries & Distilleries Ltd.
Sahaya Matha Salt Refinery Ltd.
Saint Gobain Glass India Ltd.